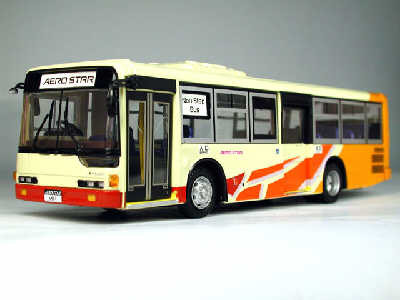 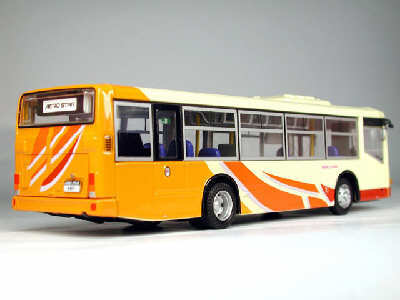 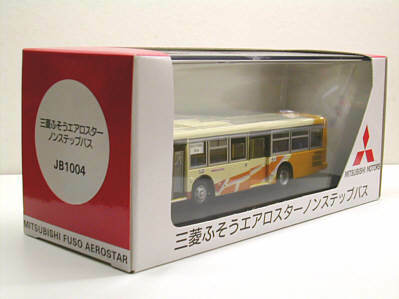 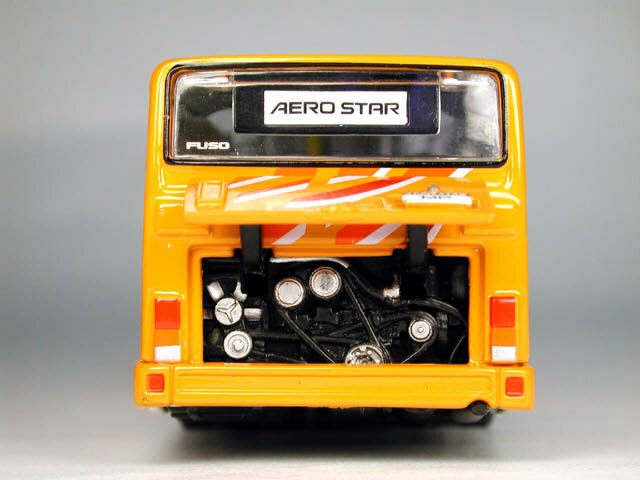 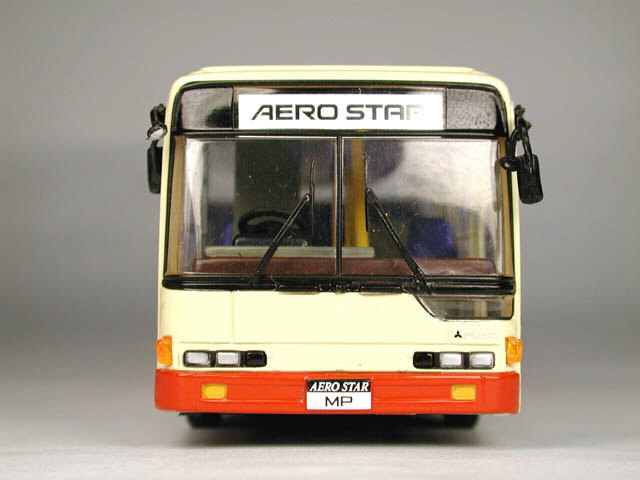 The fourth Mitsubushi Fuso from Creative Master Northcord is another commisioned by Busrama International, and was released in Hong Kong on 27th March 2002. 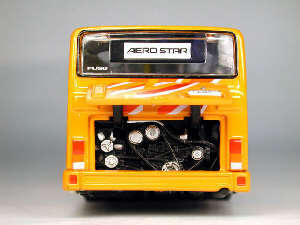 It carries an Aero Star Demonstrator livery. My thanks to Hirotaka Kai of Japan for confirming details of this livery. 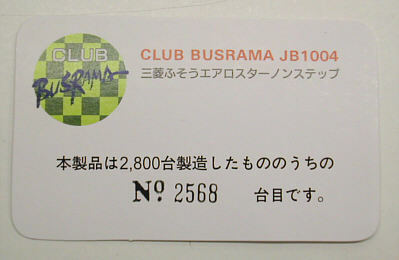 Date released 27th Mar 2002 ?